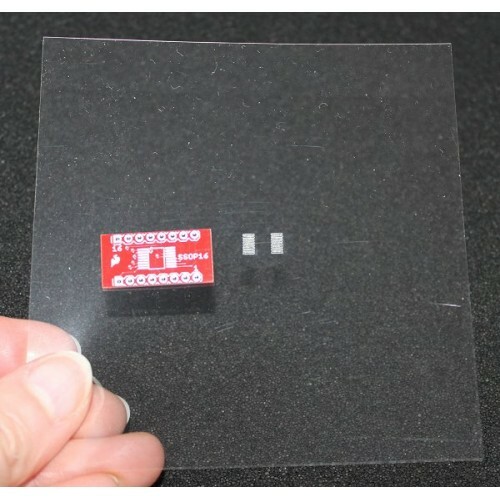 Struggling to solder a SSOP chip to a breakout board? Our easy to use stencils made on our precision Laser Cutter using 0.1mm thick transparency sheet makes life a bit more straightforward. This SSOP 16-Pin stencil can be used again and again. 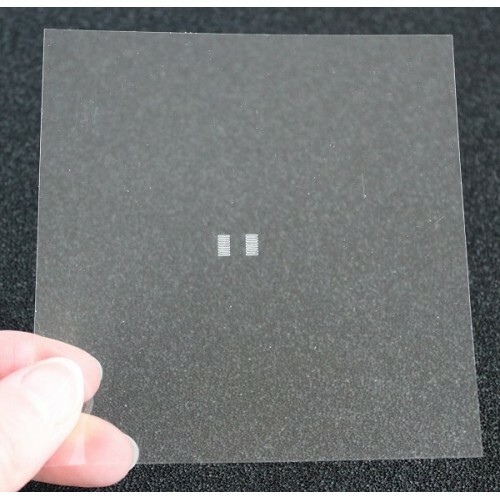 (We have transparencies which we have used to make many hundreds of boards. Simply clean off the excess solder paste with universal solvent.) 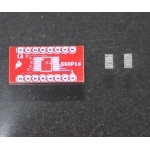 SSOP breakout boards available for purchase separately.